Trendmaker Homes is a builder that will match the qualities of exciting luxury homes with the economies of production of home building. Trendmaker Homes has created the opportunity for you to find proven homes that have been carefully scrutinized over years of evolution to result in fantastically livable floor plans. Excitement and elegance is found in every Trendmaker home, the difference will be obvious to you, your family and your friends. 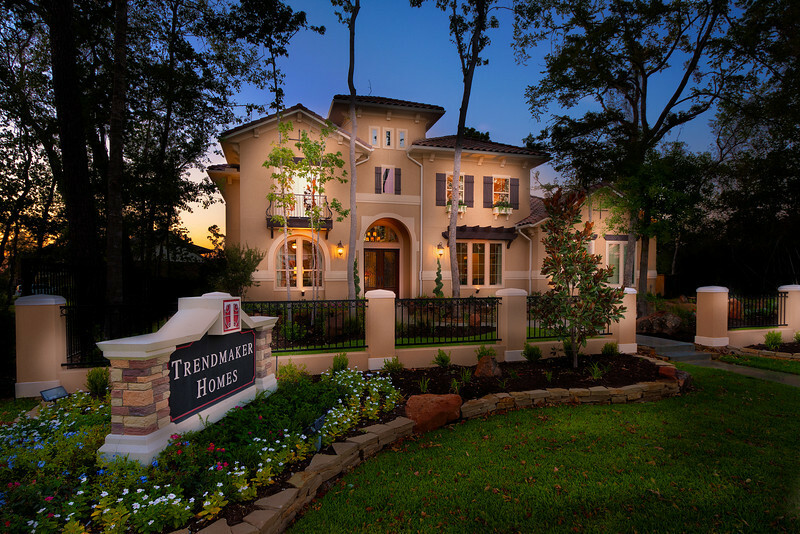 Elegance and architectural high design is obvious as soon as you enter a Trendmaker model home, but a careful eye is needed to see and understand the many Smart Differences exclusive to Trendmaker. Trendmaker Homes has spent years developing its unique collection of innovative features found in almost every room in the house. Contact us at (713) 504-8260, to schedule a visit to these exquisite homes.